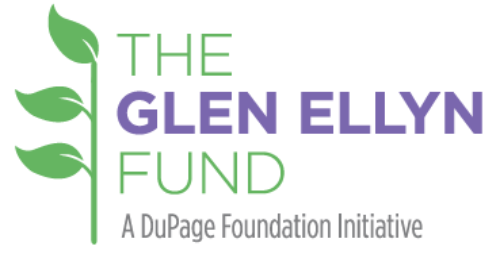 The Glen Ellyn Fund Initiative (GEFI) is a new partnership between the Village of Glen Ellyn and the DuPage Foundation that provides Glen Ellyn residents and friends with a vehicle to support unique projects and opportunities aimed at preserving and enhancing the quality of life throughout Glen Ellyn. Led by an Advisory Committee of Glen Ellyn community leaders and residents, five initial areas have been identified in which the GEFI will focus; however, donors are welcome to suggest the exploration of other causes and projects that are meaningful to them and their loved ones. 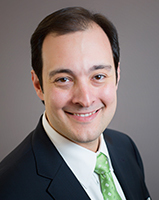 Click here for suggested language that your attorney can utilize when drafting your estate plan. To learn more or make a gift, please contact Mike Sitrick, DuPage Foundation vice president for advancement, at 630.598.5285 or mike@dupagefoundation.org.